sudo: runs the password changer as the superuser to avoid any permission issues. passwd: changes the password for the specified username. You will be prompted to enter a new (UNIX) password. Make this password strong and hard to guess. It will be used in the web interface to login. If you’re not familiar with these type of text based installations, the default option is enclosed in brackets. Seeing [no] and pressing the enter key would mean you chose no. To change the option, you type-in the desired setting to change the option. The server will complete configuration. It will present details of the installation and URLs to access the server. Save these someplace safe. 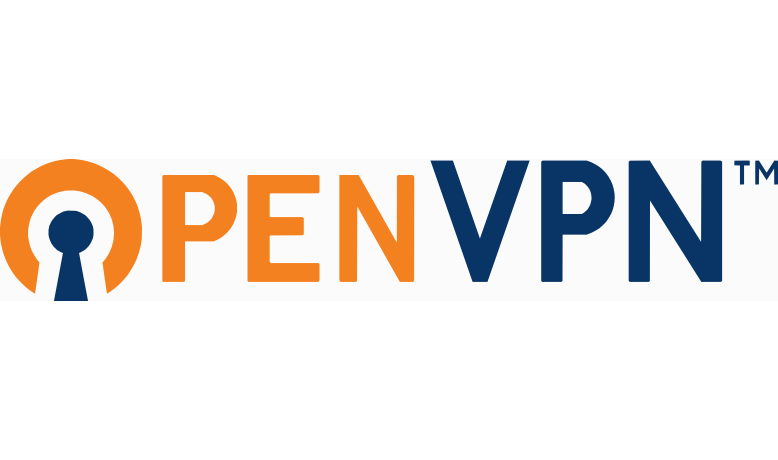 OpenVPN Access Server is configured!